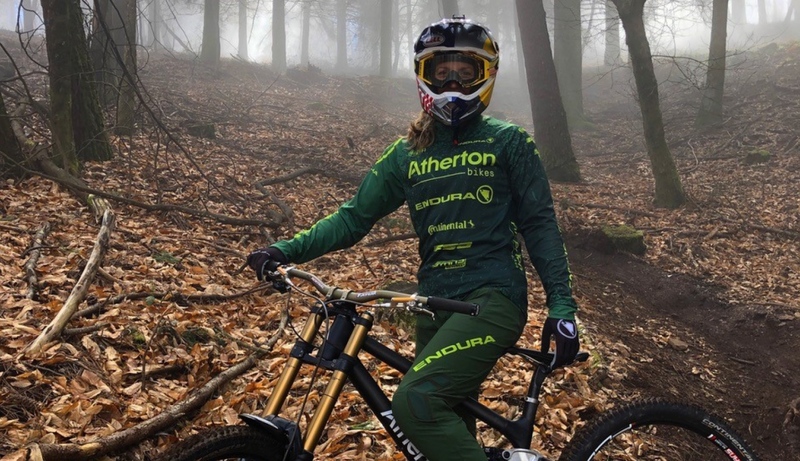 The one and only Rachel Atherton rocking the new Endura MT500 MTB apparel. 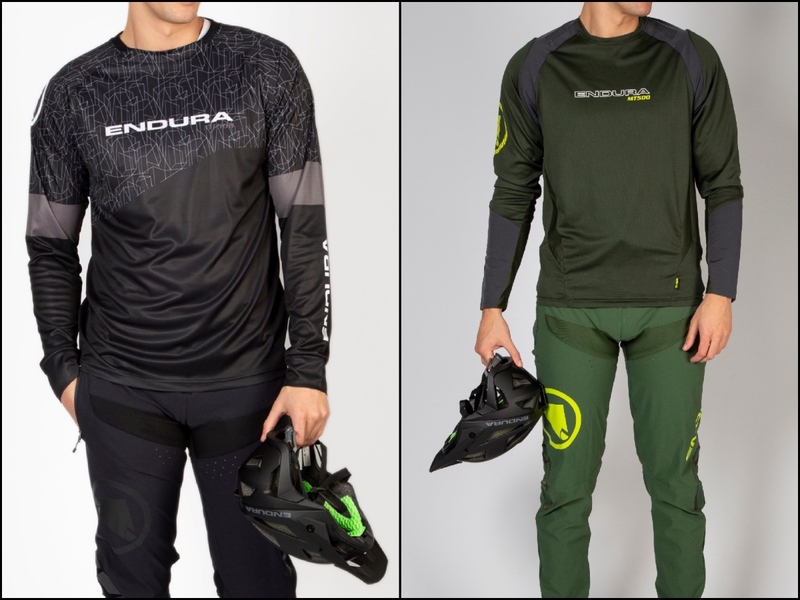 With 25 years of innovative craft under its belt, providing kit to the Atherton siblings, Danny MacAskill, and other enduro athletes, the Endura MT500 range is proven. Spring/Summer 2019 sees the addition of new heavy-duty legwear and trail-friendly jerseys that benefit from the input and feedback of DH champions the Athertons. Furthermore, brand’s new forest green color enters the MT500 collection. 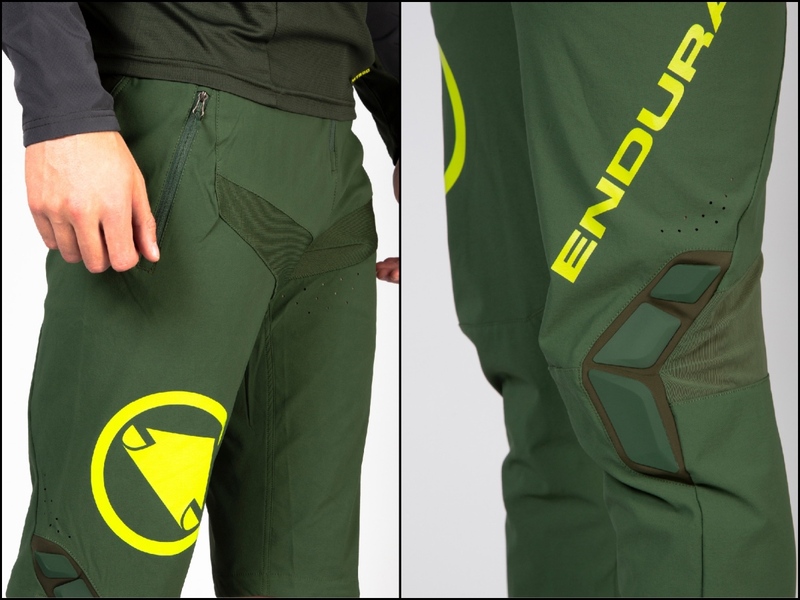 The new Endura MT500 Burner Pant II and MT500 Burner Short II borrow from the race kit developed for the Athertons, taking advantage of the latest durable stretch fabrics to provide the contemporary, flap free, slim fit with the freedom of movement required for DH riding. It’s available in a forest green colorway as well as in subtle black. Providing DH durability in a trail friendly construction, both the MT500 Burner Pant II and the MT500 Burner Shorts II are made from 4-way stretch fabric in combination with a durable seat panel for longevity, mesh back knees for ventilation, and high stretch crotch and rear panels for full freedom of movement. 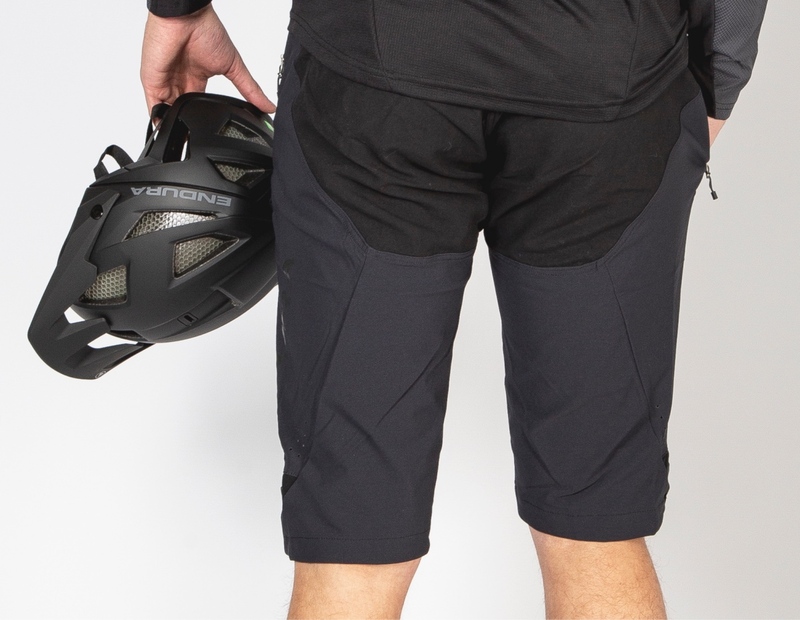 The non-flap slim fit is ideal for fast racing action, whether DH or Enduro. 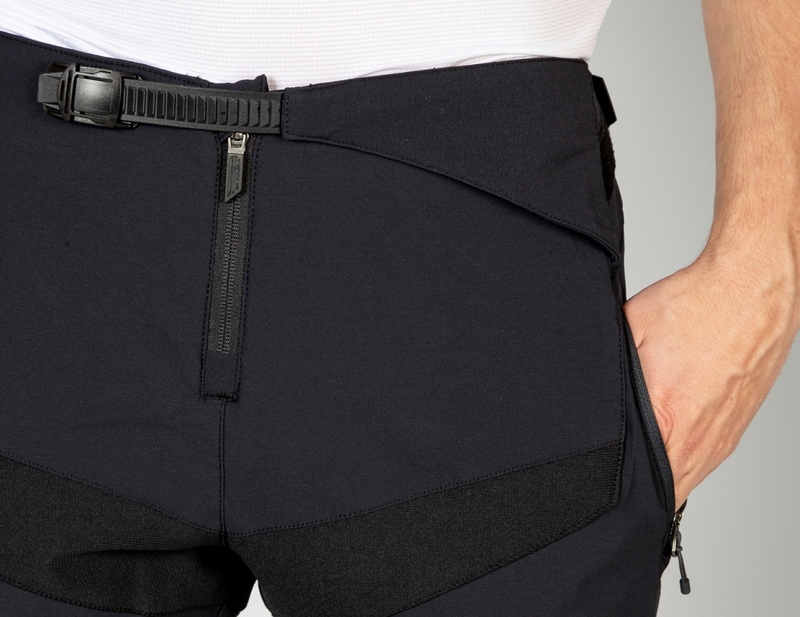 The zipped fly with ratchet waist adjustor plus Velcro waist adjustors allow for individual fine-tuning. 3D molded details on the outer knee add some extra protection, while the zipped hand pockets stow away your valuables securely. Look the part with the matching limited edition MT500 L/S Print T. This light weight long sleeve trail jersey comes in a men’s and in a women’s version and is made from fast wicking, lightweight fabric with a full sublimation print in bold new season graphics. The slender, not baggy, flap-free fit accommodates slim line padding. Complete your premium MTB outfit with the MT500 Glove II and the king of mountain jackets, the MT500 Waterproof Jacket – both available in forest green for Spring/Summer 2019. The Endura MT500 Collection is supported by Endura’s 90 Day Satisfaction Guarantee.